TV: 7 p.m. ET, NBC Sports Network, TSN3 (Winnipeg), NBCS Philadelphia; Line: Jets -145; O/U: 6.5 Over -115. The Winnipeg Jets are in a good position past the halfway point of the season. They own a two-point advantage over the Nashville Predators for first in the Central Division, with three games in hand. They’re third in the NHL with a plus 33 goal differential and sit in the top ten in nearly every major category. As the most important games in the schedule approach, coach Paul Maurice will look for his players to buckle down and take two points against a Flyers team that has struggled so far this season. Philadelphia had high hopes entering 2018-19. With proven offensive stars up and down the lineup, Flyers’ ownership expected more than the 44 points the team has mustered thus far. But when a team has seven starting goalies on the books due to injury and poor performance, it’s not surprising Philly has struggled. Since putting their newest goaltender, Carter Hart, between the pipes, they’ve received reliable goaltending for the first time all year. With that, the Flyers will look to turn the season around beginning with a big game against the Jets. The Jets are 31-15-2 on the season. Captain Blake Wheeler boosted his team-leading totals in assists (52) and points (61) by collecting eight and 11, respectively, over his last eight games before the Break. He then punctuated his All-Star experience by scoring once and setting up three others. While Wheeler scored in the first encounter with Philadelphia, Mark Scheifele notched three assists in the second period of that contest. He enters Monday’s tilt with 10 points (three goals, seven assists) this month, while his 25 goals ties him for the team lead. Patrik Laine, who also has 25 goals, has been limited to just four points (two goals, two assists) in his last 15 games. The Jets’ fourth-ranked power play converted on three of six opportunities in the previous encounter against the Flyers’ 28th-ranked penalty kill. 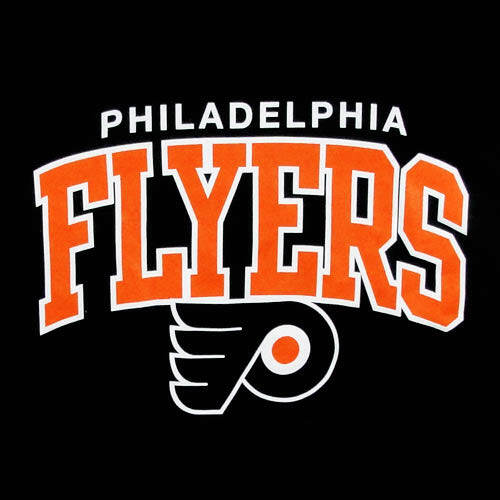 The Flyers are 19-23-6 overall. James van Riemsdyk and Nolan Patrick have broken out of their respective slumps to start the season. The former has scored six times in his last five games. It was needed as he provided little in the means of dividends since signing a five-year, $35 million contract. Patrick, who was the second overall pick of the 2017 NHL Draft, scored four goals and set up two others in his last three contests. He had mustered just five tallies and six assists in his previous 38. Jakub Voracek, who scored Philadelphia’s lone goal versus Winnipeg, is riding a four-game assist streak. C Sean Couturier (team-leading 19 goals) has four goals and six assists during his six-game point streak. F Claude Giroux, who leads the club in assists (38) and points (52), has scored one goal and set up five others in his last six games.